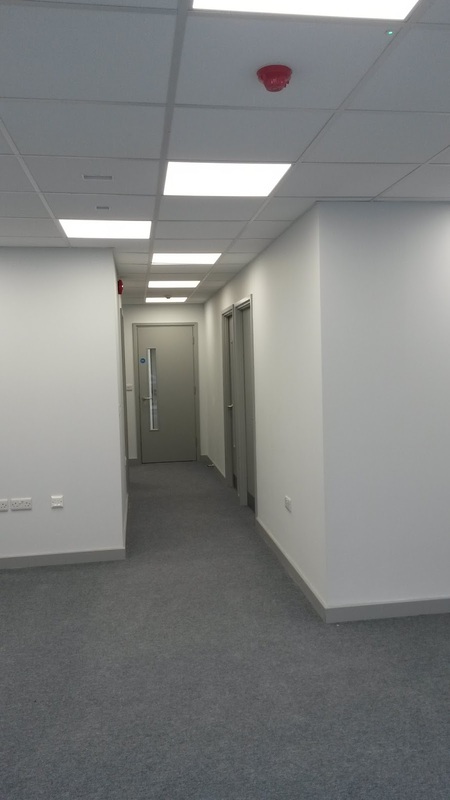 We are pleased to announce that works are now complete at our office refurb project in Eastleigh, Hampshire. 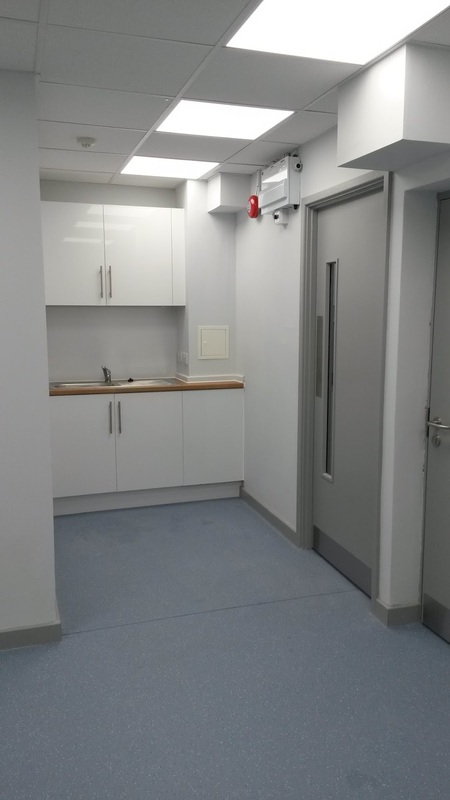 This becomes our fourth completed project for the National Health Service, following the completion of works in Stafford, New Milton and the recently completed contract in Telford. 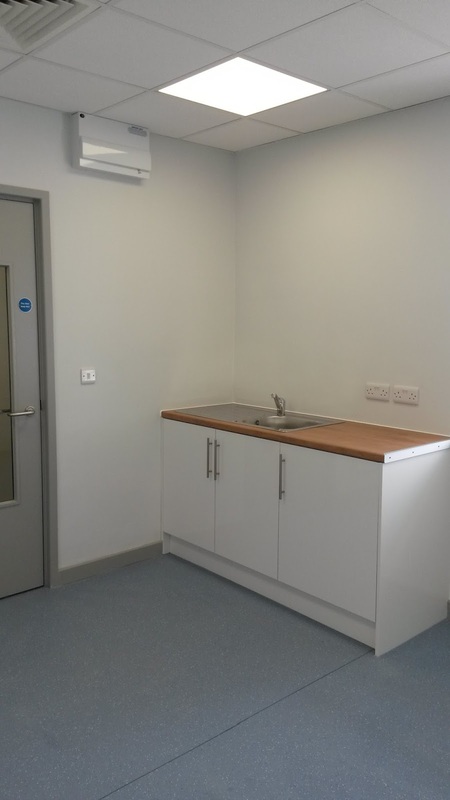 This project followed an identical programme of works to that at New Milton, with our works package including the installation of new doors and frames, partitions and kitchen facilities. 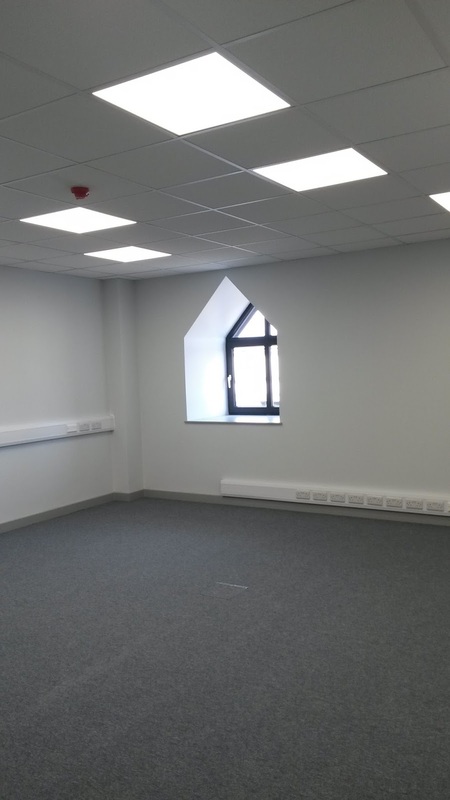 Now fully complete, these new-look offices will be occupied by NHS employed admin staff. Our hard work with NHS Trust continues next week when works commence at a similar project in Winchester. Stay tuned for even more upcoming project news for the Trust in the coming weeks!